Aperture Priority mode allows you to set the aperture and ISO for your camera, and it will choose a corresponding shutter speed, based on its calculation of the correct exposure. (Read more about correct and creative exposure in the article All about Exposure or about ISO in ISO Basics.) 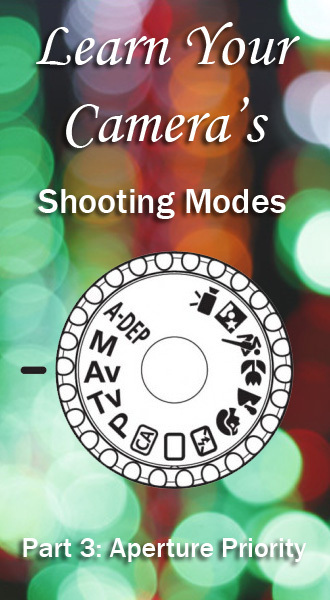 Aperture priority mode is usually abbreviated as A on your shooting mode dial. The aperture (or opening) of your camera lens controls the amount of light that enters your camera and impacts the depth of field (how much of your photograph is in focus). A wide open aperture (like f/1.8) captures a lot of light but relatively little of the photograph will be in focus, while a narrow, closed down aperture (like f/22) captures far less light but much more of the photograph will be in focus. Looking to learn more about aperture? 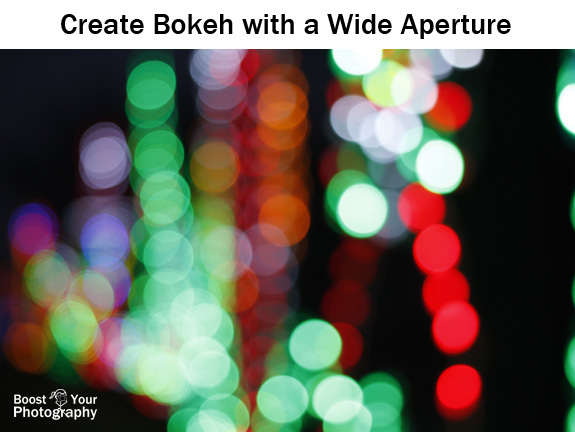 Bokeh photography requires a wide open aperture. You want to keep your subject relatively close to the camera and your background (or background lights) farther away for the best bokeh effect. Read more in All about Bokeh. Portrait photographers often use aperture priority mode and shoot at the wider end of the aperture spectrum. 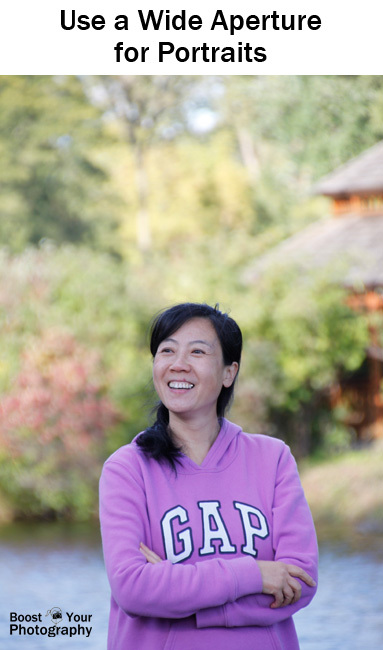 This creates a blurred background look that focuses attention on your subject. When working with a thin depth of field, it is important to make sure that your focus is spot on. Read more in Portrait Photography Basics and Top Tips for Photography Portraits and Posing. Aperture priority mode can also be useful when shooting indoors or in other low-light situations. Setting a wide aperture allows your camera to constantly choose the fastest available shutter speed, especially if lighting situations are changing while you are shooting. 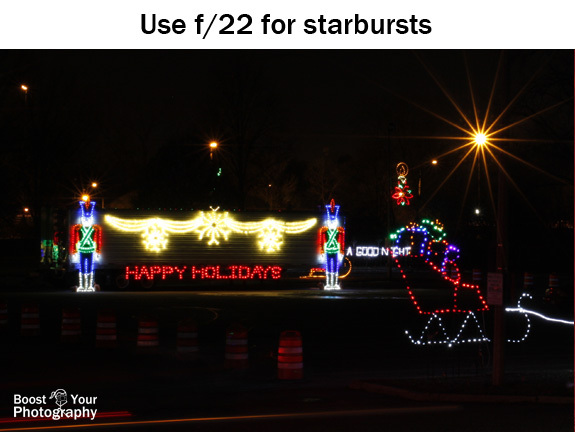 Starburst effects and sun flares are created by using a narrow aperture like f/22. The number of points on the star are impacted by the number of aperture blades inside your camera. 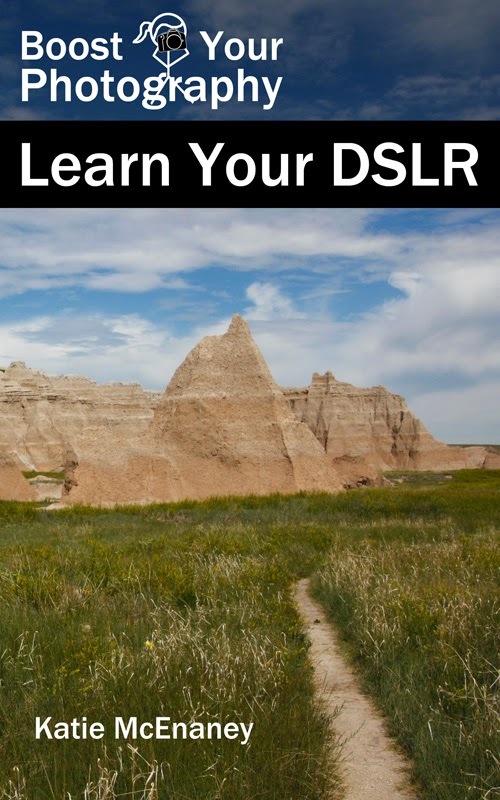 Try it out with different lenses to see what kinds of effects you can capture. Read more about Using Sun Flares and Starbursts to Create Stunning Images. 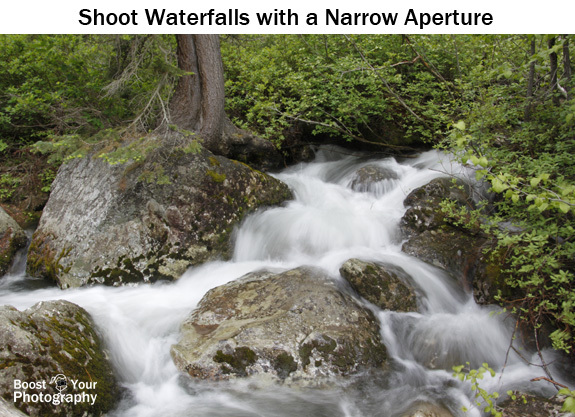 Waterfall photography can also benefit from using a narrow aperture like f/22. This forces your camera to choose the longer shutter speed possible, giving the composition and conditions. Longer shutter speeds create the smooth, flowing water effect that can make for memorable waterfall shots. Read more in Yes, Go Chasing Waterfalls. 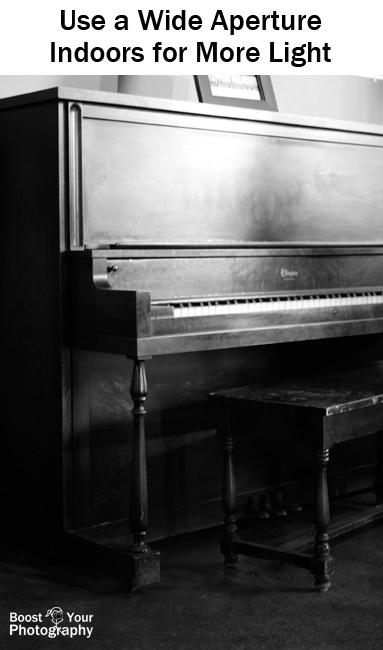 This week your challenge is to try shooting in aperture priority mode. Try one of the situations above or another photography subject. Shoot a range of photographs across the aperture spectrum to really see how controlling aperture can help you get the shot you want.